Looks like Nicki Minaj right?!? This photo was brought to my attention by a poshthesocialite.com reader that the Nicki Minaj look-a-like posted on Instagram sometime after Halloween. She originally dressed up as a blond police officer and was complemented on how much she looked like Nicki Minaj. 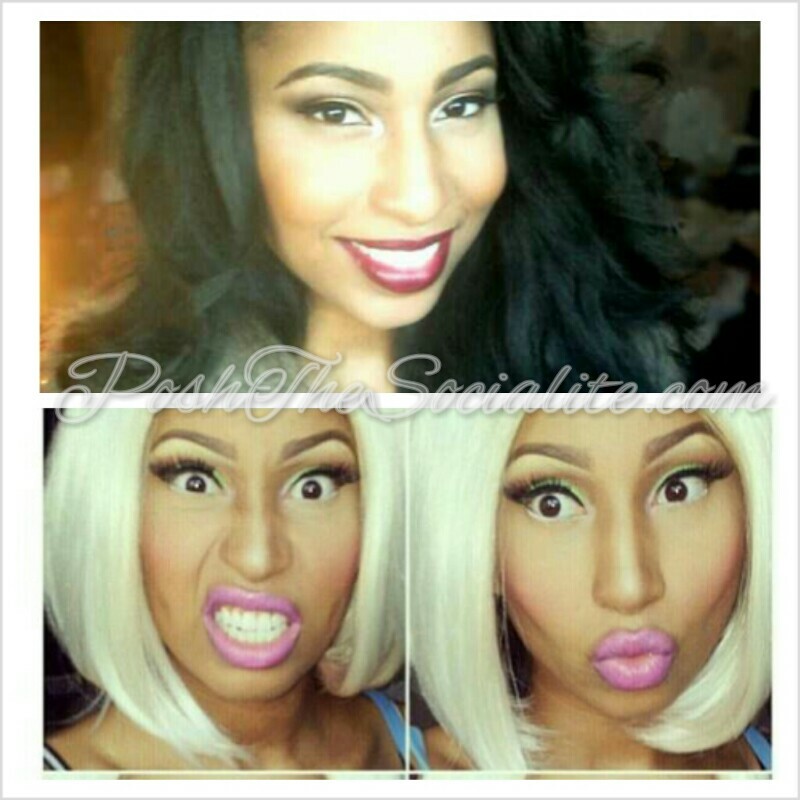 Click Read More To See Photo Of Nicki Minaj Look-A-Like! Great job & Thank You For Letting Us Post! !